My programs and speaking services will EXCEED your expectations, not your budget! “I Will Fit Your Budget” Guarantee! – Does your organization have a very limited budget, but you REALLY want me to work with and empower your audience…no problem! 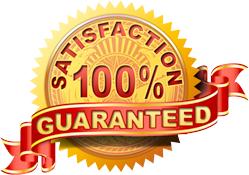 With my “I Will Fit Your Budget Guarantee”, I will work with you and offer you a speaking service that will fit perfectly within your budget—guaranteed! Book one of my inspirational programs or speaking services now!